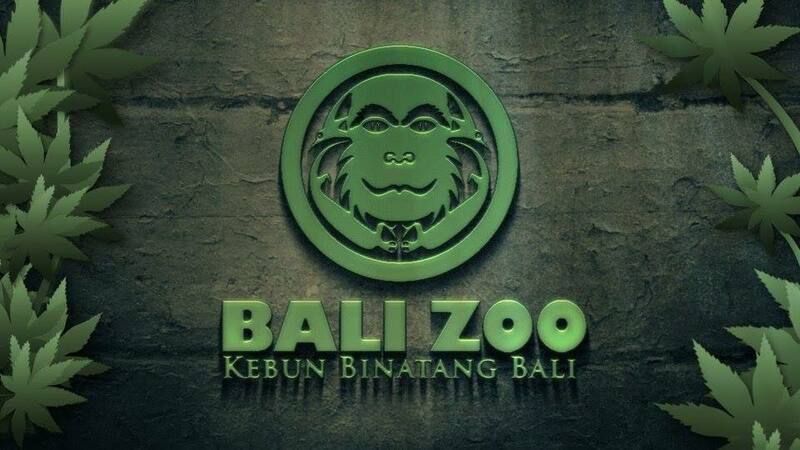 After breakfast at the hotel, we will pick you up from the hotel around 0830 hrs (08:30 am) for Bali Zoo Park. 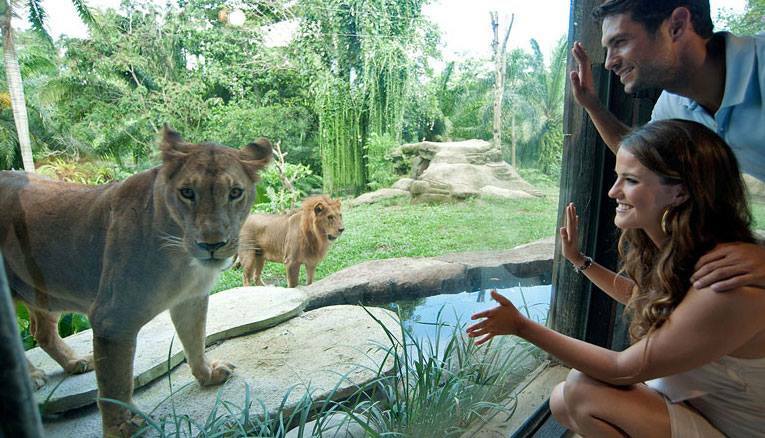 Bali Zoo Park, the garden of animal from small un-dangerous up to the most wildest big animals such as lions and elephants are being jailed here to be an object of tourists, yet some are trained to familiar with visitors, besides various animals including endangered species. 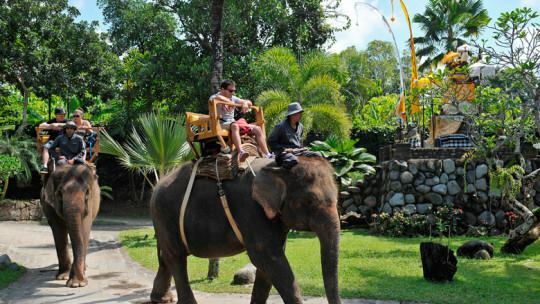 Average visits of 1 hour, and if you wish, elephant ride around 15 minutes through man made jungle around natural small river. 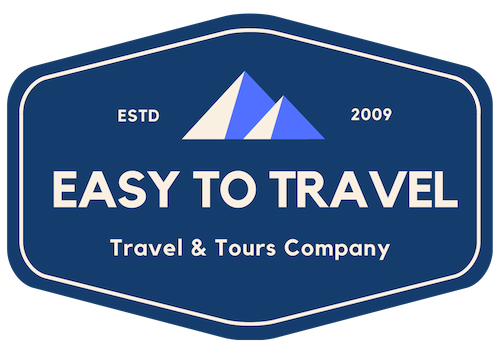 After the tour, we'll drop you back to the hotel for good rest. Night stay at the hotel only.